...until I went to the mailbox and found a present from The Room. 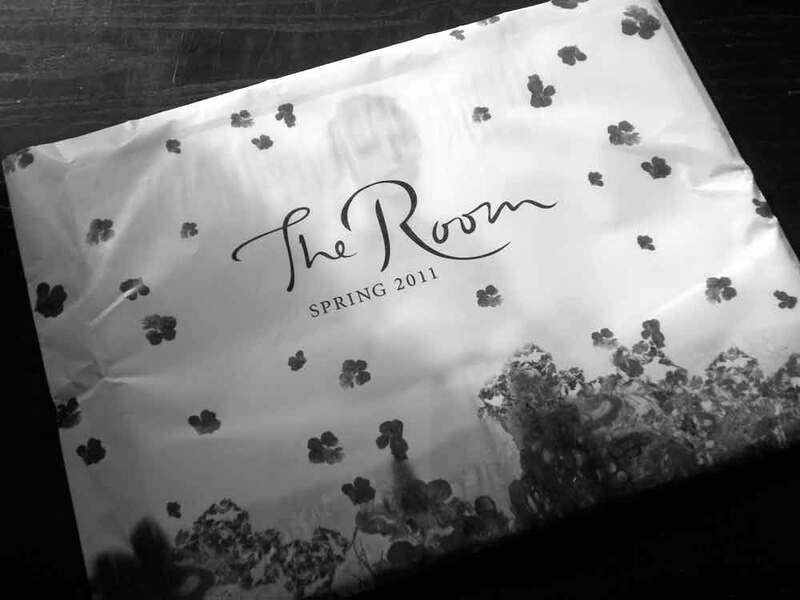 It features gorgeous pieces available at The Room – The Bay’s designer department – this Spring, including several pieces I previewed at the British Invasion events last Fall. 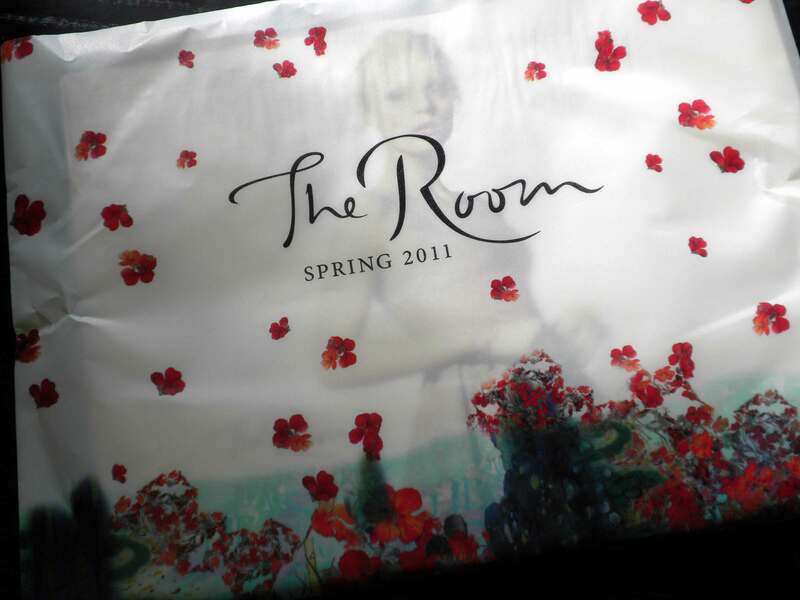 The floral vellum had the marketer in me swooning, and the Alaia cover? Let’s not even talk about that. I have a bit of an Alaia addiction.